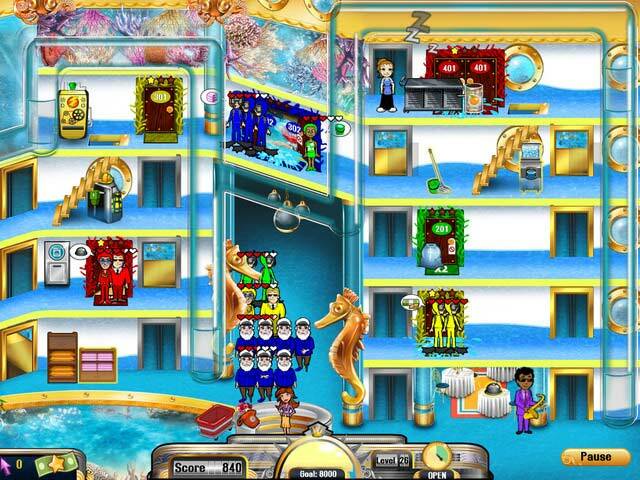 Hotel Dash 2: Lost Luxuries game download. 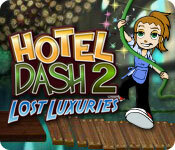 Free download Hotel Dash 2: Lost Luxuries for Mac. 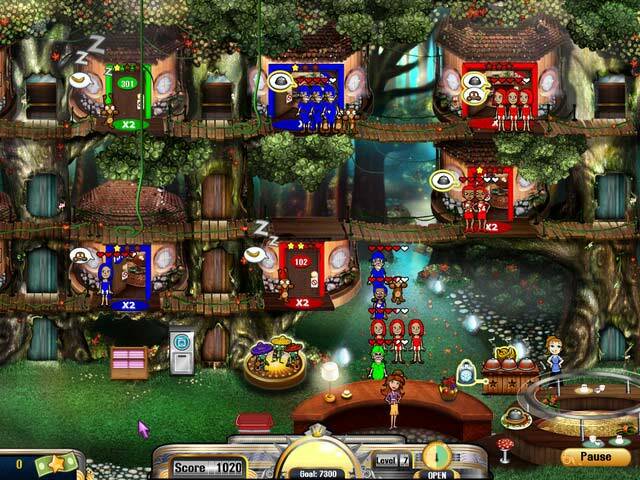 Restore five nature-themed hotels in Hotel Dash 2: Lost Luxuries, a fun and exciting Time Management game! Help Flo excavate themed hotels and turn them into exotic resorts in hopes of hosting the International French Fry Festival! 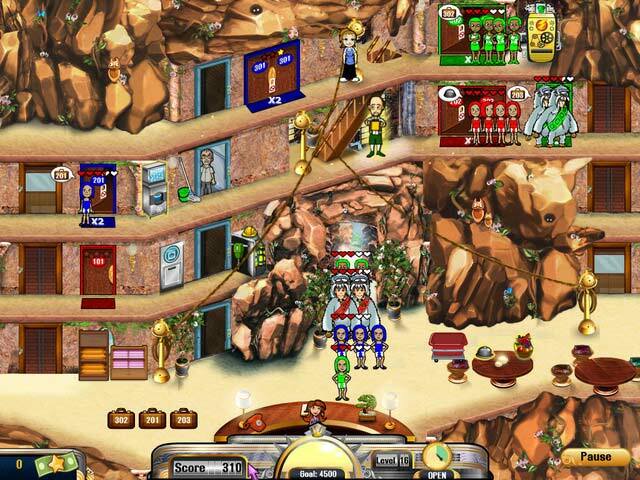 Glide down zip lines to prep rooms, cater to guests’ requests, and renovate hotels with unique accents. Will DinerTown finally win the honors of hosting the festival? Find out in Hotel Dash 2: Lost Luxuries!